Underslung Cranes are a popular choice for many lifting applications. 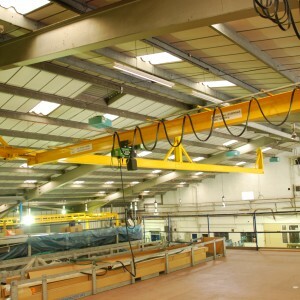 The Underslung Crane in this example has a Safe Working Load (SWL) of 1t and is used to lift goods up to a mezzanine floor which was installed to make better use of the factory. Suspended from the roof, the crane has 2 speeds and travels across all motions, up & down hoisting, long travel and cross travel. Due to the height of the lifting system, the control is radio operated. 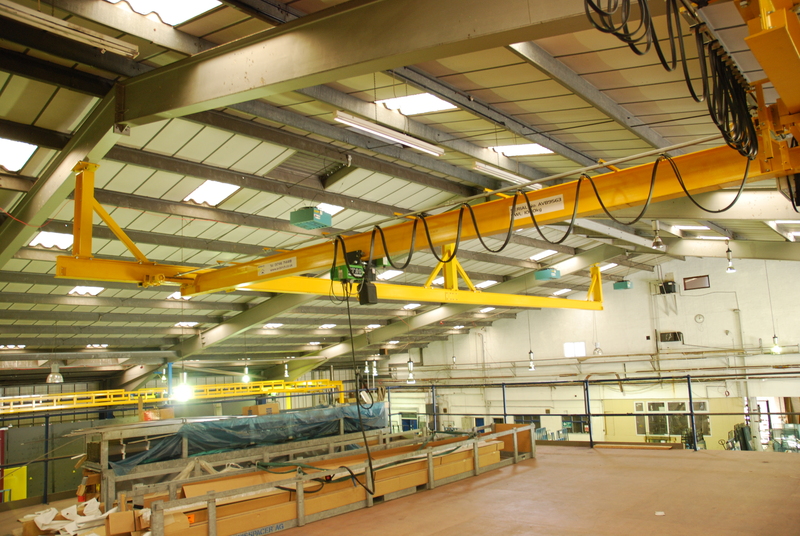 With a full 9m height of lift, this particular installation uses an electric chain hoist. 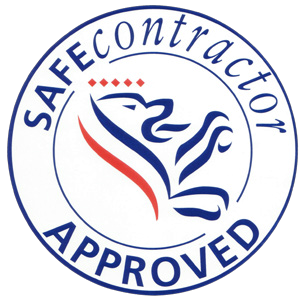 The AV Birch team specifically designed the solution to customer & site requirements.